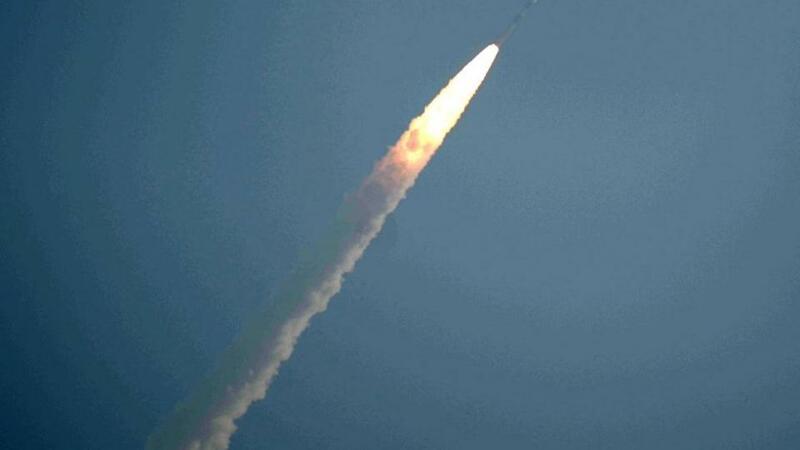 India launched its 100th satellite today as Prime Minister Narendra Modi seeks to project the country as a global low-cost provider of services in space. A total of 31 small satellites were launched into space. More than half of the micro and nano satellites were for the United States, and the remainder for India, Canada, Finland, France, South Korea and the United Kingdom. "The launch of the 100th satellite by @isro signifies both its glorious achievements and also the bright future of India's space programme," Modi wrote on Twitter. India's space programme has a budget of around $4 billion and Modi's government hopes the latest launches will improve its prospects of winning a larger share of the more than $300 billion global space industry.